STEAM stands for Science, Technology, Engineering, Art and Maths and has developed from STEM to now incorporate Art as a key component. 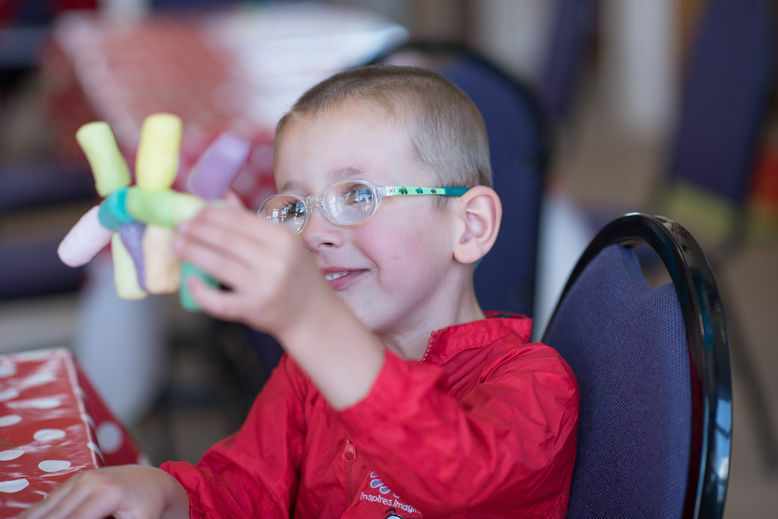 As the market leaders for creativity, The Creation Station team are at the forefront of inspiring imaginations and nurturing creativity and we are bringing the arts into all areas of learning. Creativity is too often squeezed out of education. Whilst the focus moves onto Science Technology Engineering and Maths (STEM) in education, a creative approach to learning about STEM can enhance children’s engagement and understanding to develop for future learning. Why are we including a STEAM focus in the Little Explorer Classes? When young children are involved in first concepts of STEM such as matching, sorting, building, experimenting, using tools etc, they can develop their thinking and problem-solving skills. This is why at Creation Station we have taken steps to nurture creativity and help to bring a creative process into all areas of learning including STEM. The Creation Station is supporting parents and childcare organisations to nurture their children’s amazing creativity. Dr.Amanda Gummer, founder of Fundamentally Children said “Creativity underpins a lot of STEM skills so it is great to see such forward thinking from The Creation Station with their Little Explorer programmes, combining STEM learning with creativity and arts to promote holistic development in young children. The clever use of creative activities with STEM based learning outcomes helps all children engage with science and see it as a fun way of exploring our fascinating world. Age appropriate topics that children can relate to are a great way to introduce these concepts”. 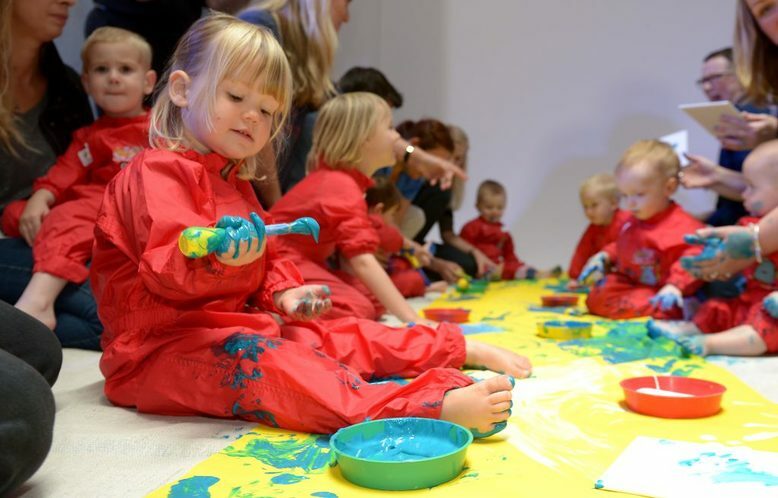 Families attending the Creation Station Little Explorer classes will still be able to enjoy the award-winning hands-on creative fun classes that are underpinned by the government Early Years Foundation Stage. Now children will ALSO benefit from some of the classes being linked to understanding simple STEM concepts in a fun and creative way. What are the benefits of STEAM for my child? Prepare your child for upcoming technological innovations: Your child will explore a range of tools and will develop their hand and eye-co-ordination and confidence when trying new activities and techniques. Enhance problem-solving skills: Making mistakes is the backbone of problem-solving and building self-esteem. The activities help your child feel ok with making mistakes and trying again. I the safe and nurturing environment of a weekly class, your child will soon feel confident to try new things. Increase understanding of concepts: Simple concepts sorting, matching, building, freezing, melting and counting will be explored and discovered through a fun and creative way. Application of knowledge: Your weekly classes are designed to spark curiosity and help your child create their own journey of learning and discovery. The weekly activities are all play-based with real-life links where appropriate. This gives you ideas to do with your child outside of classes and helps your child apply to learn in real-life situations. Instil creativity and innovation: Creative activities enables your child to see challenges in new ways and to think outside of the box. Teach teamwork, collaboration, and communication: STEAM activities provide fun opportunities for your child to connect with others. This collaborative approach helps children of all ages and ability to play, learn and have fun together. Encourage managed risk-taking: Your child will learn to have pride in their ideas, confidence Io make things happen, and if it fails, to learn and try again. FAIL is the ‘First Attempt in Learning’ and gives your child a way of working through a challenge rather than focusing on the final-outcome. This approach helps your child build a growth mindset, confidence and self-esteem from a young age. Build perseverance and determination: Activities where your child is working out what they need to do, rather than being ‘told’ exactly what to do, gives your child confidence to create goals and take measurable steps to achieve them. The Creation Station Little Explorer classes include a wide range of fun learning opportunities. Find what’s on in your local area by visiting www.thecreationstation.co.uk and pop in your postcode. If you would like to book The Creation Station for creative activities in your childcare setting or organisations, please email your Creation Station team and we will b happy to help with our award-winning creative fun.